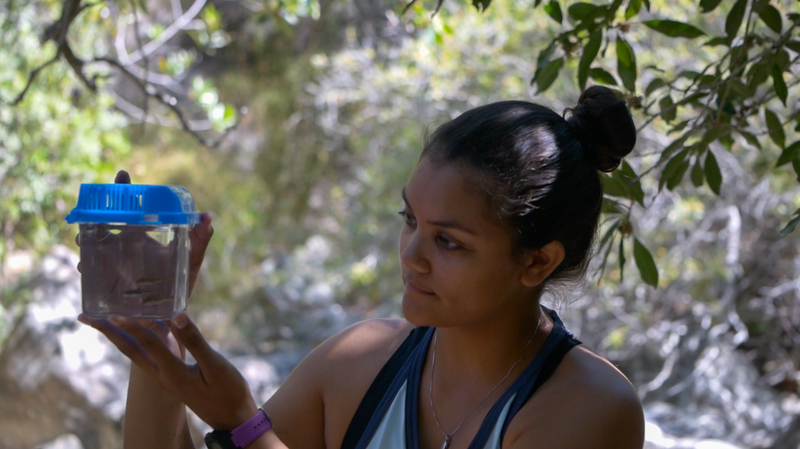 ← 7 December 2018: How will the Cape’s aquatic invertebrates cope with climate warming? Spotlight on FRC student, Jody Reizenberg! 21 January 2019: Spotlight on FRC student, Jody Reizenberg! 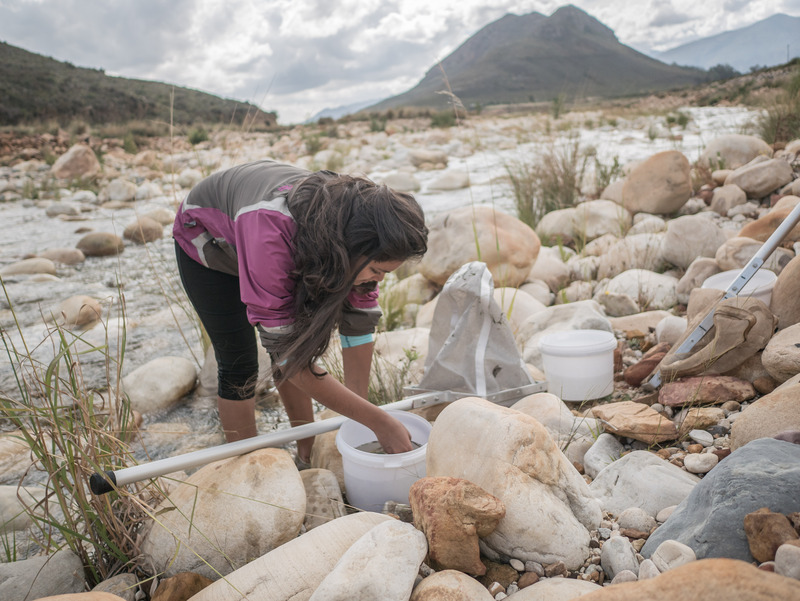 A new paper by FRC student, Jody Reizenberg, with FRC co-authors Helen Dallas and Jeremy Shelton, and their colleagues at SAIAB, Lesley Bloy and Olaf Weyl, highlights the importance of investigating geographical variation in thermal sensitivity of native freshwater fishes in South Africa’s Cape Fold Ecoregion (CFE). 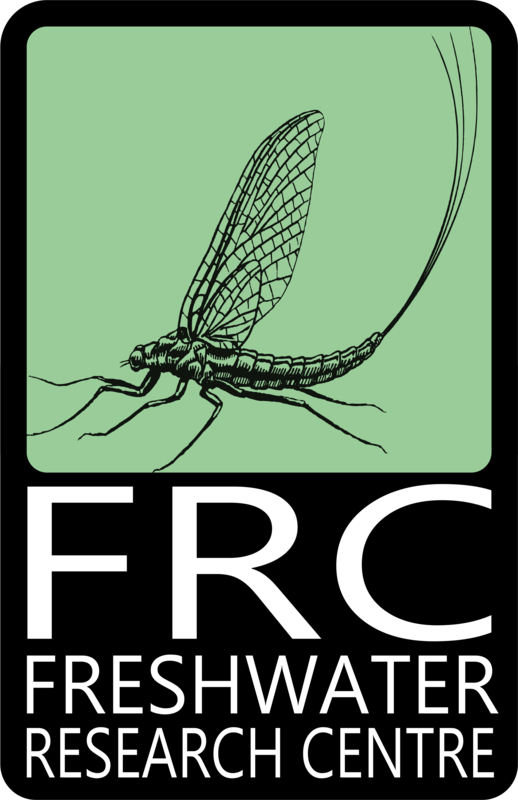 The paper stemmed from a Water Research Commission and Table Mountain Fund-backed study that investigated the effect of climate change on native and non-native freshwater fishes in the CFE. 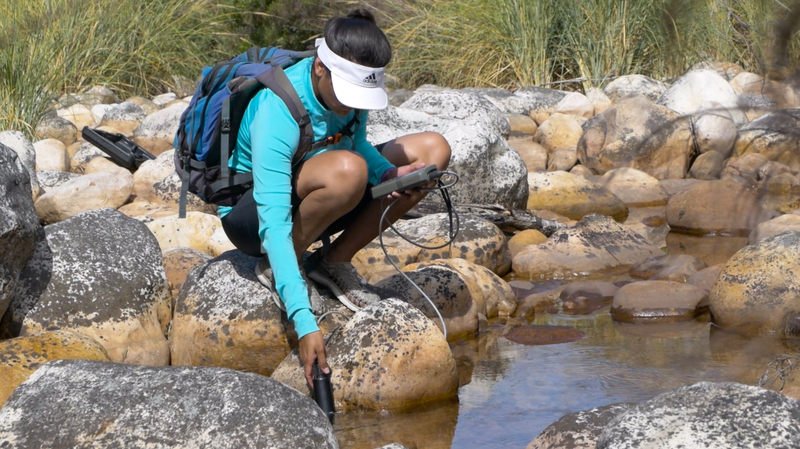 Using thermal experiments, Jody and the team showed that the western CFE species, already impacted by non-native fish introductions and anthropogenic disturbance, are more thermally sensitive relative to the eastern populations. 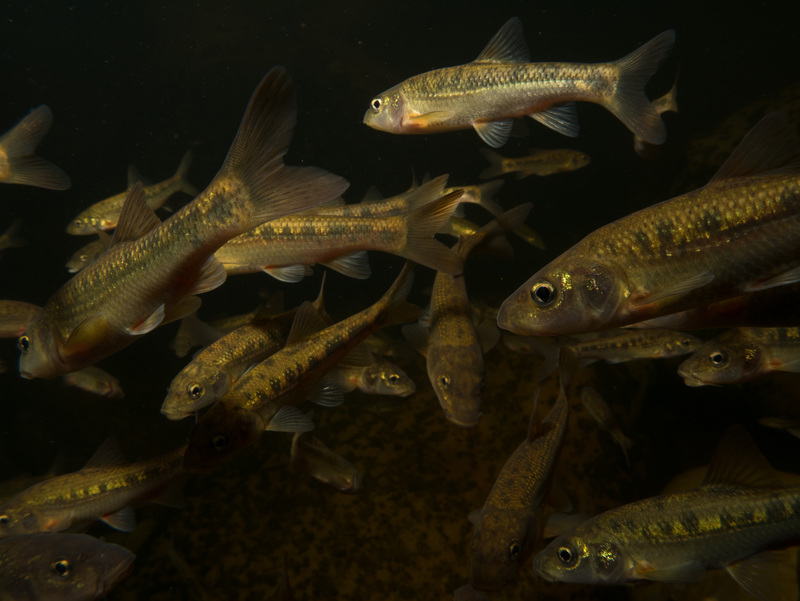 Western CFE fishes, such as the charismatic redfin minnows Pseudobarbusspp. and ubiquitous Cape galaxias Galaxias zebratus, are likely to undergo increasing levels of threat as our climate warms. On the other hand the Cape kurper Sandelia capensis,which is represented in both the western and eastern CFE, was found to be most thermally tolerant, but this tolerance increases from west to east. The adaptation of eastern CFE fishes to highly stochastic systems is likely to have predisposed those fishes to greater thermal tolerance, and consequently decreased sensitivity to increasing temperature. It is important to understand which species are most sensitive to the warmer temperatures predicted for climate change in the CFE, so that we can allocate our conservation efforts accordingly. 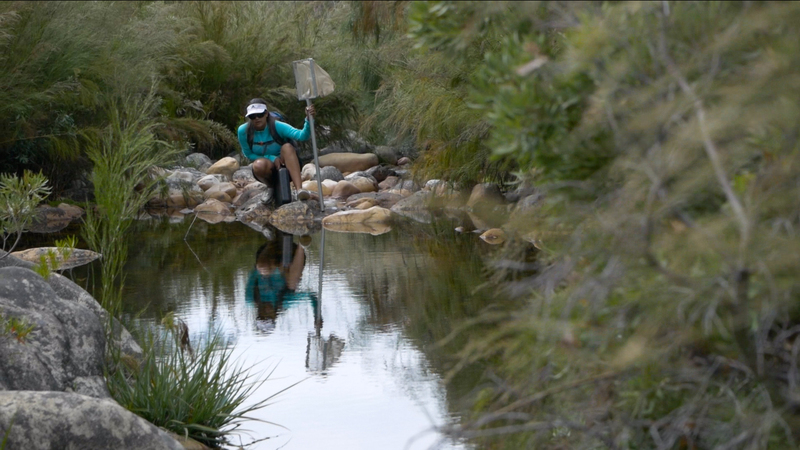 In 2018, Jody embarked on a PhD with the FRC and the University of Cape Town which will focus on better understanding the biotic and abiotic mechanisms that limit freshwater fish distribution, with a special focus on the giant redfin, Pseudobarbus skeltoni. Keep up to date with FRC posts to find out more about this exciting research as it unfolds.